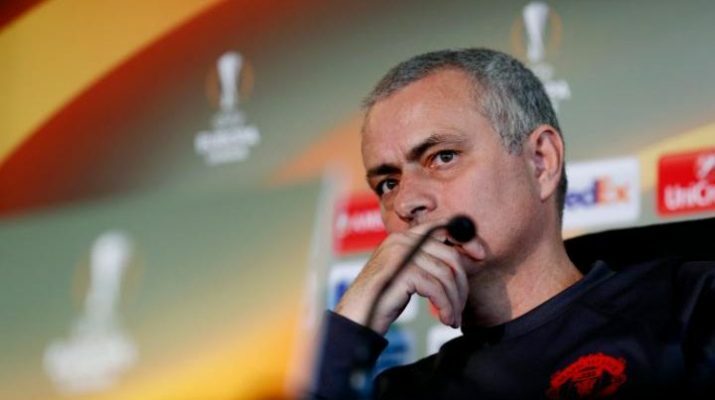 Jose Mourinho confirm winning the Europa League his number one priority – Kenyatta University TV (KUTV). All Rights Reserved. Despite sitting just four points off fourth place, Jose Mourinho has already confirmed winning the Europa League is his number one priority. “It is the only chance we have to win one more trophy,” said Mourinho, who has already lifted the League Cup in his first season at Old Trafford. “It is as difficult as finishing fourth, but it is the only competition that we can win now, so we have to fight for that. Sir Alex Ferguson echoed Jose Mourinho’s words insisting the club should focus all their energy on winning the competition. “The thing is, we’ve never won the Europa League,” he told ESPN. “We’ve never won Uefa Cup, what it used to be. And we’ve got a great draw. I’m not saying it’s a certainty, but they’ve got a great chance. “I don’t want our club to be just happy fighting for top four and Champions League. I want us fighting for trophies.